Warner Bros. Animation released a clip from the direct-to-video movie. In the clip, Bizarro interrupts a Justice League meeting with the Duplicator Gun in tow, to create his own “Bizarro League”. 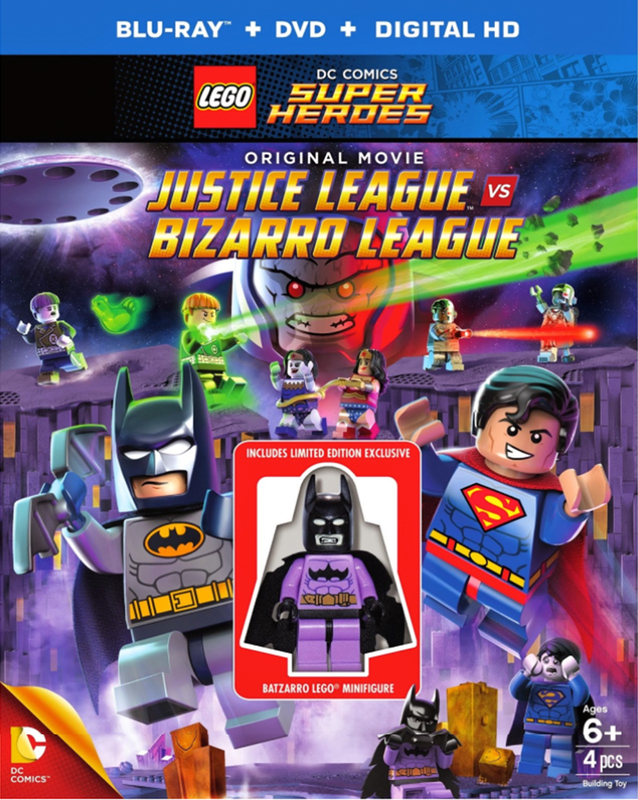 Coming DVD and Blu-ray on February 10th, and on Digital Demand now, Lego DC Comics Super Heroes: Justice League vs. Bizarro League stars the voices of Nolan North as Superman/Bizarro, Troy Baker as Batman/Batzarro, Diedrich Bader as Green Lantern/Greenzarro, Kari Wahlgren as Wonder Woman/Bizarra and Khary Payton as Cyborg/Cyzarro.